If you’ve ever kept a pet, you may know that he or she needs much time to take care and accompany. However, busy life and work always make us occupied. We can only spend a little time caring for them. 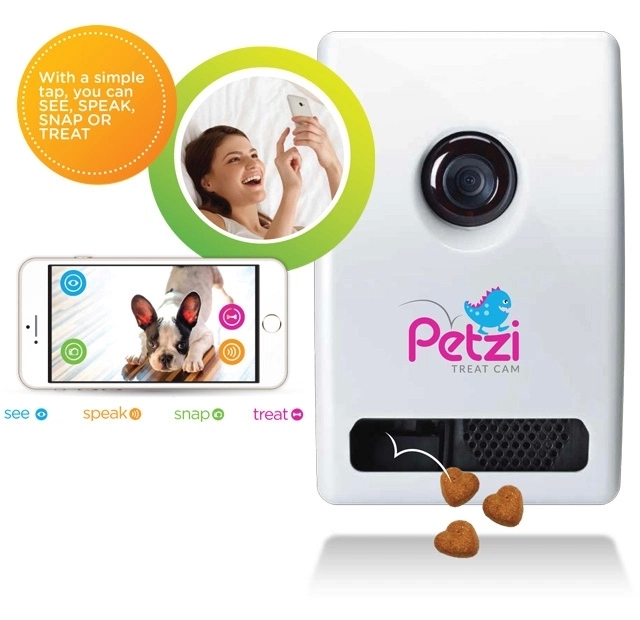 To take care of them and make sure they can feel our love when we are not at home, Petzi Treat Cam is produced to interact with our pets, feed them automatically and capture their lovely look when eating. 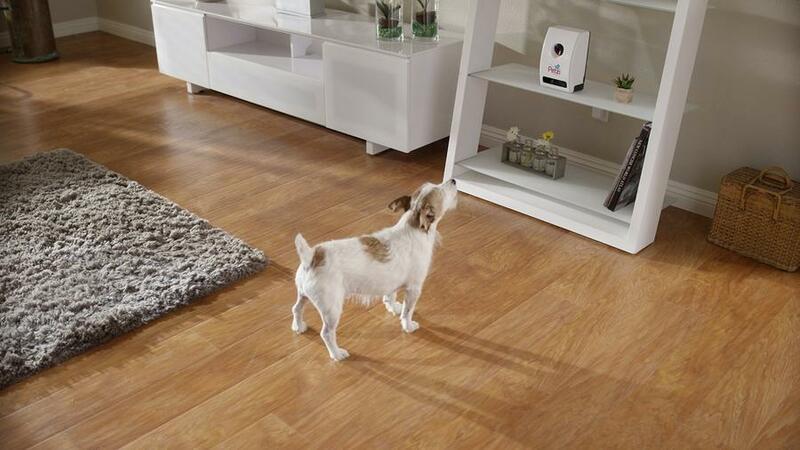 This smart device can be connected with the Internet so that users can access real-time information via the Android or iOS app Moreover, the built-in speaker also allows you to interact with your pet at your office desk. 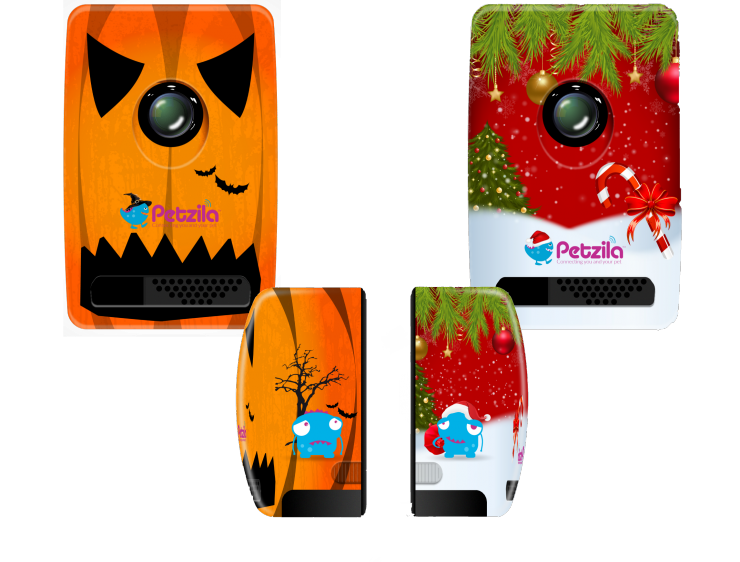 More importantly, this device has a camera with higher resolution and its angle is ensured to point directly to the pet, which guarantees a clear and real-time vision of what your pet does at home. 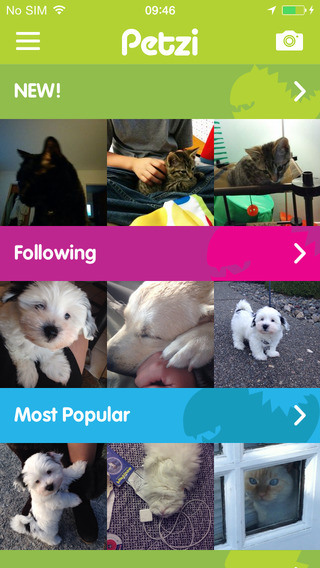 Now you can also share your pet’s picture to social media via its app. 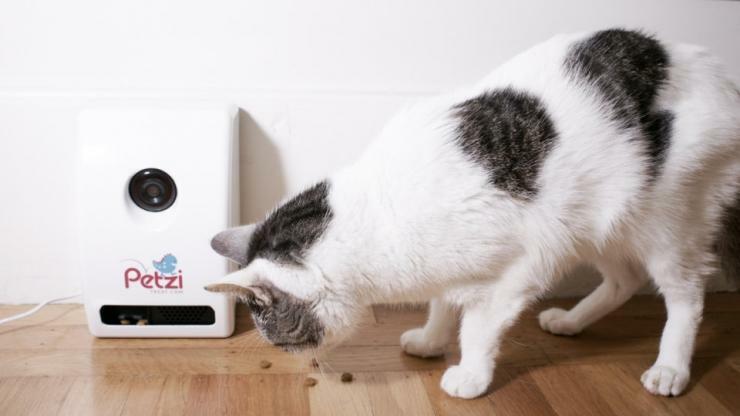 To alleviate your pet’s anxiety of being alone at home, Petzi treat cam has a specially designed cat biscuit storage box. You can control it to pop out some biscuits with your cellphone and the angle where they pop out can be adjusted based on the installation position of the device. They provide biscuits for supplement or you can buy other biscuits of similar size. Overall, the biggest problem of this device is that you can’t make a video. This problem may be solved if it has enough cloud space storage. Personally, I very appreciate the design of biscuit storage box. It can efficiently relieve our pet’s anxiety. 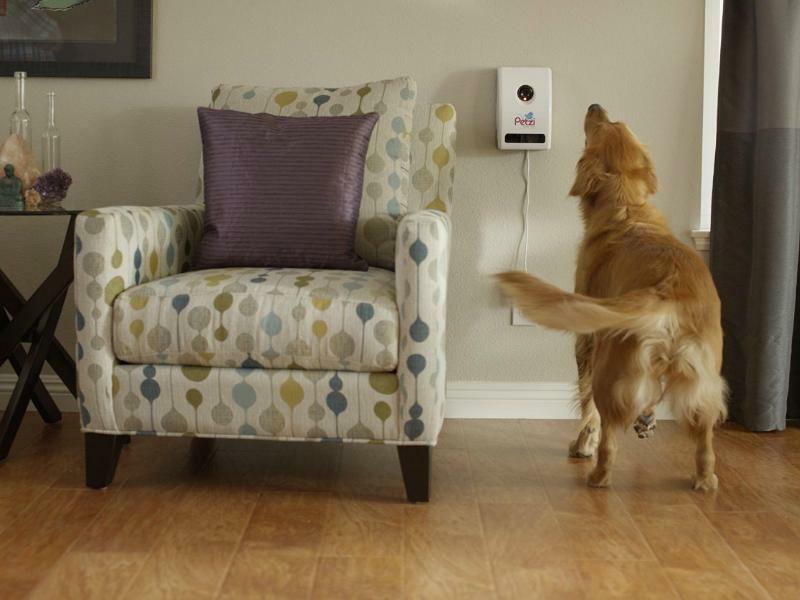 This device is useful for those who want to interact with their pets and concern about them. Even if you are not at home, your pet still loves you.